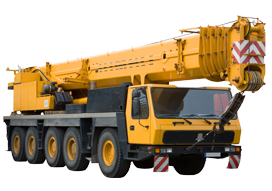 Need to move heavy machinery? 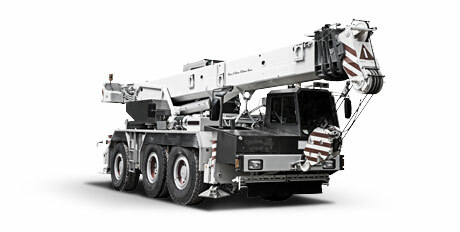 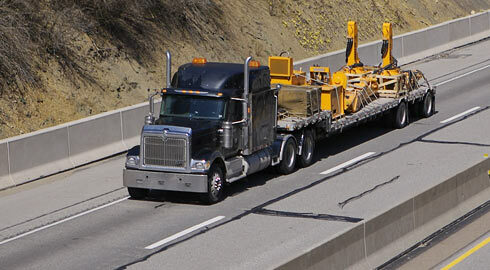 With over a decade of experience transporting heavy and oversized machinery, we have earned a reputation as one of the best. 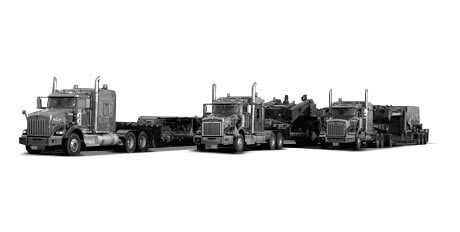 With our North American wide network of carrier partners, we can provide any equipment configuration you need, from a range of multi-axles to double dropdecks. 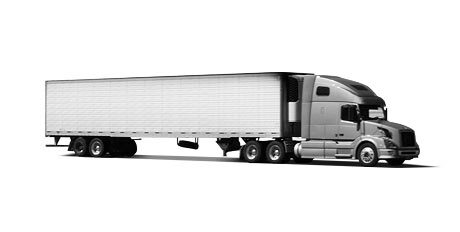 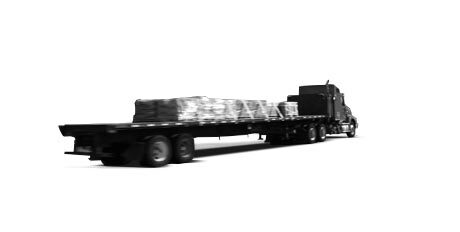 Whether you need complete freight management or a dedicated logistics partner, Taylor Made Logistics is equipped to manage every aspect of your transportation needs. 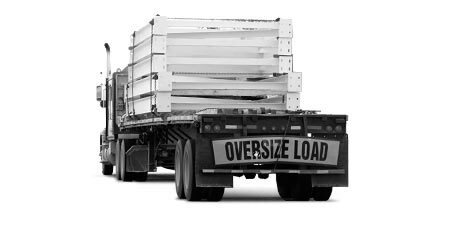 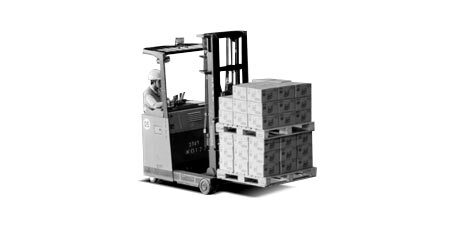 To discuss your requirements and learn more about how we can help you transport your complex machinery, please contact us.